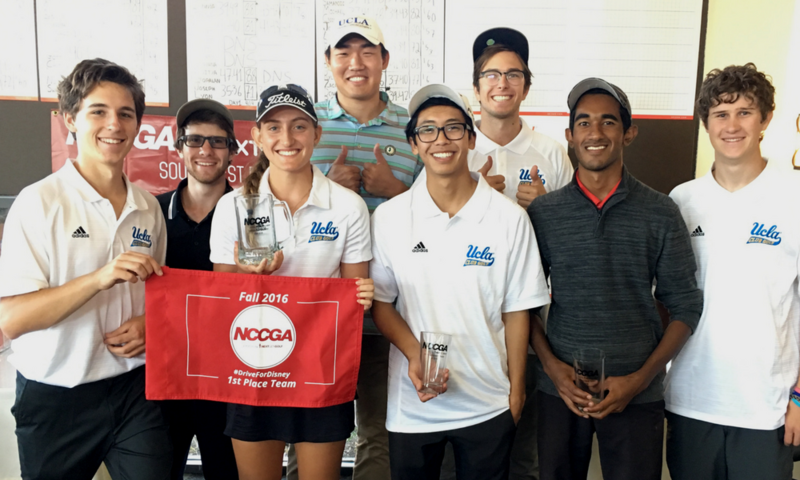 What is the National Collegiate Club Golf Association (NCCGA)? The NCCGA is the governing body for non-varsity college golf in the United States, running competitive, social, weekend, co-ed golf tournaments for college students across the country. NCCGA is where over 10,000 college-aged golfers represent their schools and compete!